A partnership in local childcare – Zo Much More! 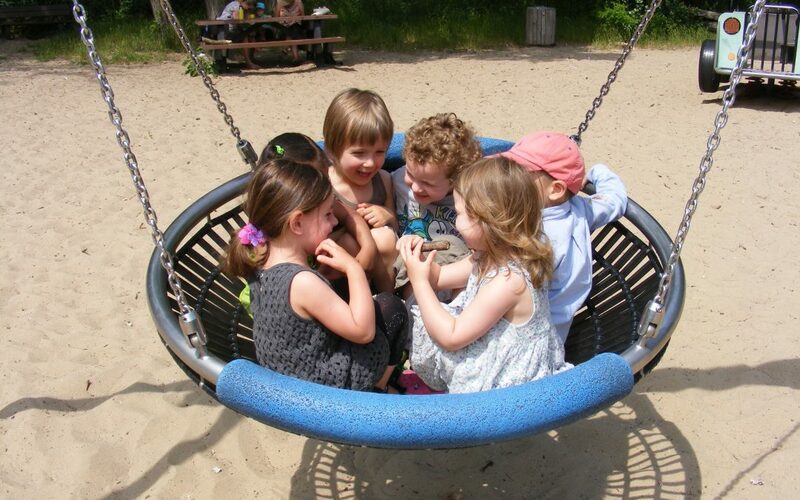 Zo Kinderopvang (Childcare) provides daycare, after school care and outdoor after school care amongst other services in The Hague. At the centres the children speak mainly Dutch, but parents and family can be addressed in English. Zo believes strongly in the advantages of bilingual development. Scientific studies have established that learning a different language in addition to your own native language develops the brain’s language area. Stimulation of that area of the brain at a young age will help your child learn new languages more easily for the rest of his of her life. Big Ben Kids is an English language daycare centre located on the Zoutmanstraat, The Hague, for children aged 0 to 12 from international families. 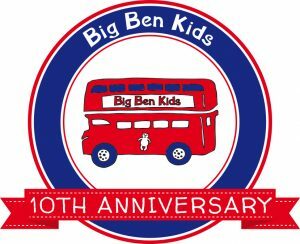 The main language with Big Ben Kids is English. The teaching offered at Big Ben Kids is in English to meet the needs of internationals. There is a strong focus on pre-school education, which internationals highly value. Our daycare centre has three groups, juniors, seniors and pre-schoolers. The children are learning according the pedagogical plan and vision of our centre. It is a feast of activities and challenges. You can find out more about this if you visit our centre. Check our website to learn more about our educational focus at the different ages, the menu and our extensive activity programme.